Here are listed the most common questions that WMutes users ask us. If your question is not here don't hesitate to share your doubts. Does the gold, silver or ruthenian models sound the same? Yes, I must say they sound equal. But you may feel and extra quality on gold plated models if you've got a very good ear. Do WMutes fall apart from the bridge or the string? No, on it's correct use WMutes will never jump away from the bridge or string. Can I place the WMute on diferent parts of the bridge? 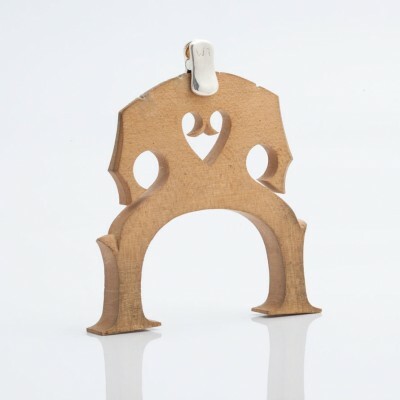 WMutes are create to sound being holded between the 2on and 3rd strings but in the sarch of new sound coulors you can place between other strings. It's also possible to place it more in and out of the bridge but prevent from placing too near the top to avoid ocasional fall apart. Turn it 45º to find the half-muted effect. Does it mitigate wolf tones? Yes. 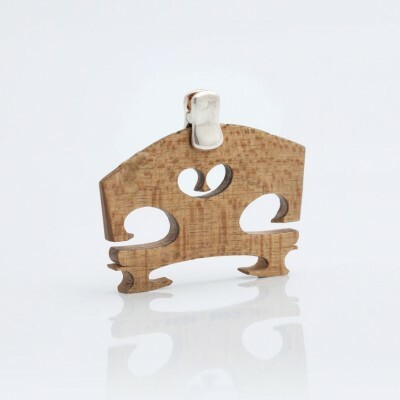 Specially on cello, find the correct spot on the IV string to hang the WMute while not using it and the wolf tone of your instrument will be considerabily lowered. 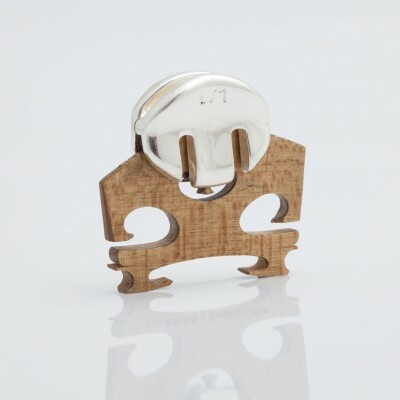 Hanging it next to the tailpiece will not affect at all the natural sound of your instrument. Are they suitable for professional use? 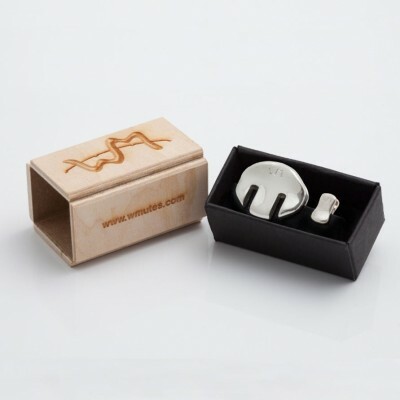 Yes, WMutes are conceived specially for professionals. Can I use them for orchesta playing? Of course, there are plenty of WMute users in the best orchestras. Can I turn them back if I don't like them? Yes, we offer the possibility to pay by credit card, paypal and bank transfer. Yes, we ship over the world by certificate (cheap and slow) and express (fast and expensive) delivery options.